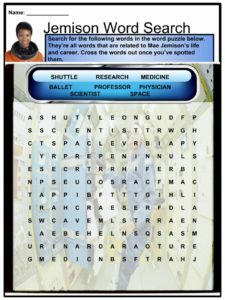 Dr. Mae Jemison is an American physician and engineer. She was the first African-American to be a NASA astronaut. 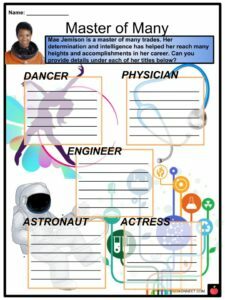 Dr. Mae Jemison is an American physician and engineer. She was the first African-American to be a NASA astronaut. She served in the Peace Corps for two years. She founded the Jemison Group and the Dorothy Jemison Foundation for Excellence. 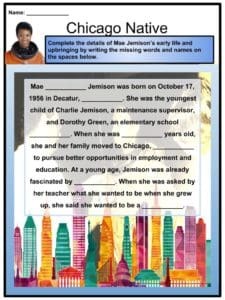 See the fact file below for more information on the Mae Jemison or alternatively, you can download our 24-page Mae Jemison worksheet pack to utilise within the classroom or home environment. Mae Carol Jemison was born on October 17, 1956 in Decatur, Alabama. 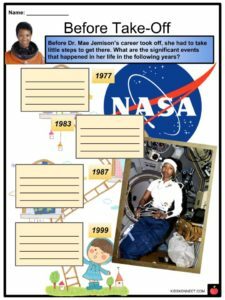 She was born as the youngest child of Charlie Jemison, a maintenance supervisor, and Dorothy Green, an elementary school teacher. When she was three years old, she and her family moved to Chicago, Illinois to pursue better opportunities in education and employment. At a young age, Jemison was already fascinated by science. When she was asked by her teacher what she wanted to be when she grew up, she said she wanted to be a scientist. Jemison pursued dance when she was 11 years old. She trained in ballet, jazz, modern dance, African dance, and Japanese dance. One of Jemison’s main inspirations is Martin Luther King, Jr. When the Apollo was launched, Jemison remembers being irritated by the lack of female astronauts. She viewed the civil rights movement as a call to break down barriers. In 1973, Jemison graduated from Chicago’s Morgan Park High School. She attended Stanford University and earned her Bachelor’s degree in chemical engineering in 1977. She also completed the requirements for a Bachelor of Arts degree in African and Afro-American Studies. In Stanford, she headed the Black Students Union. According to Jemison, being a black woman in her university was difficult because of racial discrimination. She decided between pursuing professional dance or a medical degree upon graduation. In 1981, she obtained her medical degree at Cornell Medical College. While still in medical school, Jemison traveled to provide medical care to people in Thailand, Cuba, and Kenya. She completed her internship at Los Angeles County-USC Medical Center. She worked as a general practitioner in 1982. Jemison juggled studying medicine and taking modern dance lessons at the Alvin Ailey School. From 1983 to 1985, she served as a Peace Corps Medical Officer and attended to the health and medical needs of the Peace Corps volunteers in Liberia and Sierra Leone. Jemison worked with the Center for Disease Control (CDC) in vaccine research. 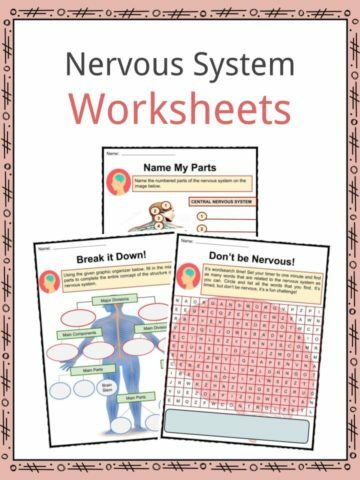 As a Peace Corps Medical Officer, she also designed and implemented health and safety guidelines as well as self-care manuals. 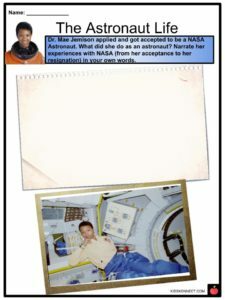 Jemison applied to be a NASA astronaut in 1983 after the flight of Sally Ride had launched. The Space Shuttle Challenger disaster in 1986 delayed her involvement with NASA. She reapplied in 1987 and was accepted into the astronaut program. Before her shuttle launch, she worked at the Kennedy Space Center in Florida to help support the launch of vehicles. She also worked in the Shuttle Avionics Integration Laboratory (SAIL) by helping to verify computer software. Jemison’s only flight to space mission happened from September 12 to 20, 1992 when she worked as a Mission Specialist on STS-47. As a Mission Specialist, she worked on two bone cell research experiments. 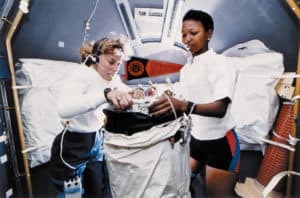 Jemison also investigated and experimented on weightlessness and motion sickness on herself and six other crew members on the mission. STS-47 was a cooperative mission between the United States and Japan. There were 44 experiments on life science and materials processing conducted on that space mission. She resigned from NASA in March 1993. Jemison is a strong advocate of science education. Jemison was a professor of Environmental Studies at Dartmouth College for seven years (1995 to 2002). She is a Professor-at-Large at Cornell University. She founded the Jemison Group in 1993. The Jemison Group focuses on the research and development of science and technology projects that are relevant to people’s daily lives. Jemison founded the Dorothy Jemison Foundation for Excellence, a foundation named after her mother. 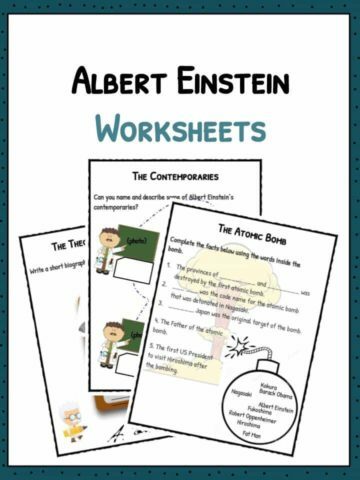 An international science camp called The Earth We Share (TEWS), where students collaborate to solve global issues, is one of the foundation’s projects. She founded BioSentient Corp in 1999. Jemison was the first real-life astronaut to appear in an episode of Star Trek: The Next Generation. She appeared in World of Wonder, a science series on the Discovery Channel, where she was a host and consultant. Jemison has given public speeches and lectures in universities and at events to encourage young people and advocate for the significance of a career path in science and technology. Jemison founded a dance studio in her own home. She wrote her memoir entitled Find Where the Wind Goes which was published in 2001. She co-authored a series called True Book Series with Dana Meachen Rau and the series was published in 2013. Jemison has received multiple awards for her contributions in science and technology: Johnson Publications Black Achievement Trailblazers Award (1992), Kilby Science Award (1993), Turner Trumpet Award (1993), and Buzz Aldrin Space Pioneer Award (2017), among others. She has received nine honorary doctorates. 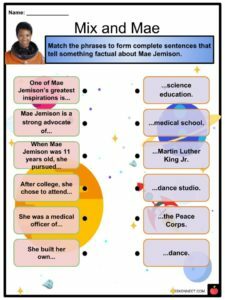 This is a fantastic bundle which includes everything you need to know about Mae Jemison across 24 in-depth pages. 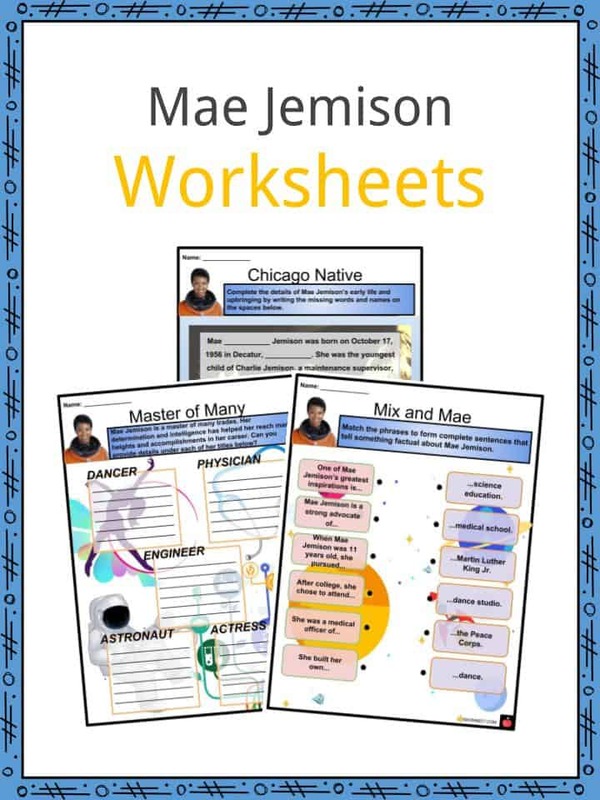 These are ready-to-use Mae Jemison worksheets that are perfect for teaching students about Dr. Mae Jemison who is an American physician and engineer. She was the first African-American to be a NASA astronaut. She served in the Peace Corps for two years. She founded the Jemison Group and the Dorothy Jemison Foundation for Excellence.